Experience Gastein in all its beauty! Family Revoul welcomes you warmly. 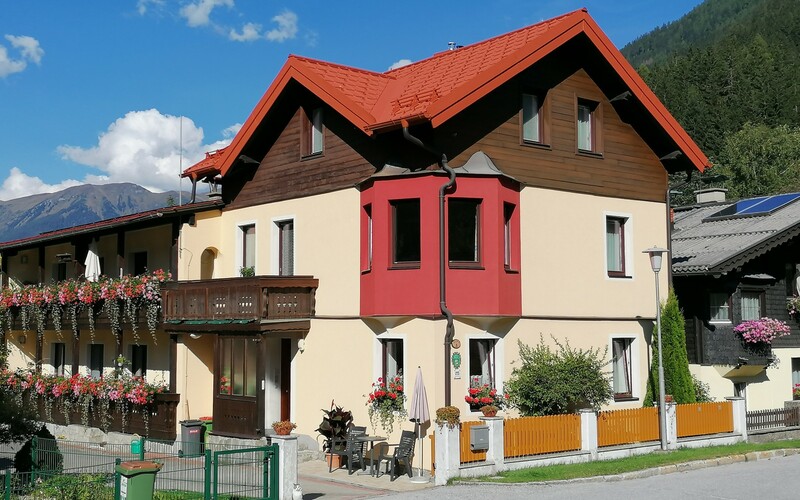 Our villa Anna is situated in the Böckstein district of Bad Gastein. 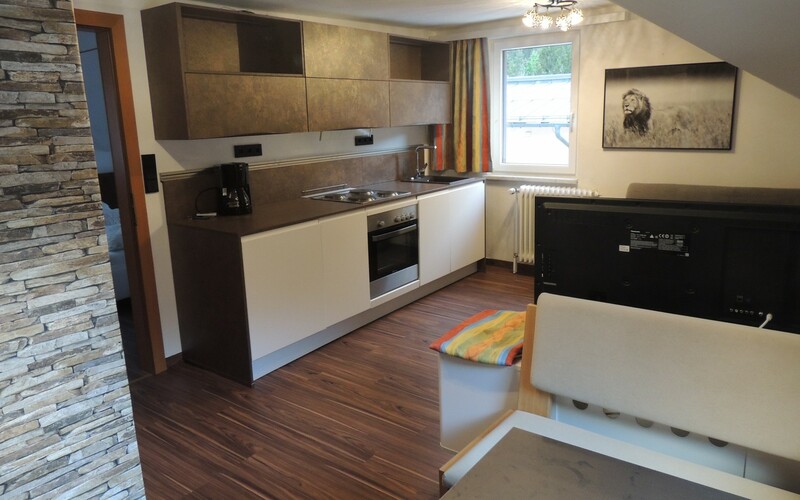 We offer pleasant non-smoking apartments for a relaxing holiday. A number of different hiking routes start from our front door. Our comfortable holiday apartments accommodate 1 to 6 people and consist of kitchen and separate bedrooms. All apartments are suitable for people with allergies (no carpeted floors), and pets are not allowed. Free W-LAN. Thousands of patients yearly use the natural healing powers of the Hohe Tauern – worldwide unique and scientifically proven. Pain alleviation for up to a year without medication! We offer packages for the use of the Heilstollen. 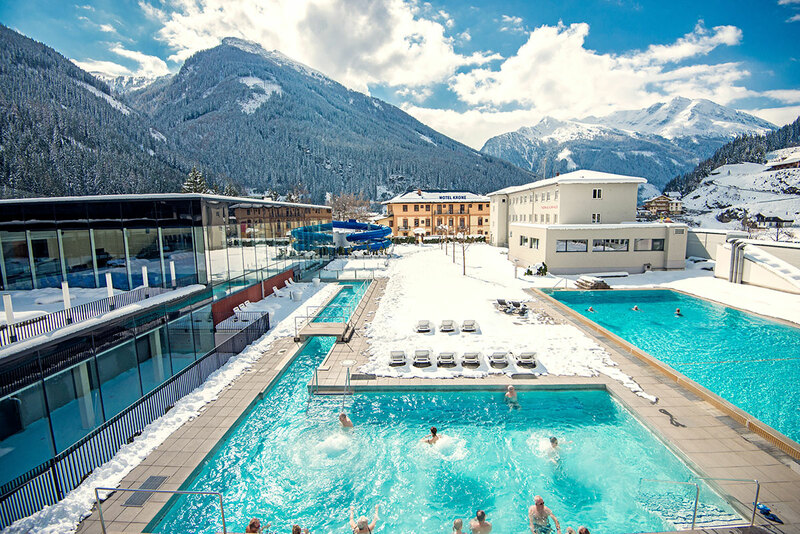 The Gastein thermal water – precious spa treatment but also fun for the whole family. Whether in the Felsentherme, the Alpentherme or the Solarbad, all of them offer spa visitors and families just the right thing – superlative therapy and relaxation as well as water fun!